Easy-to-use front panel interface, even when wearing bulky gloves. 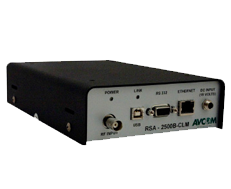 Whether you are doing a satellite installation, troubleshooting a CATV or broadcast system, setting up a remote telemetry system, trying to locate a threatening jamming device, or locating eavesdropping devices, the AVCOM PSA has something to offer. 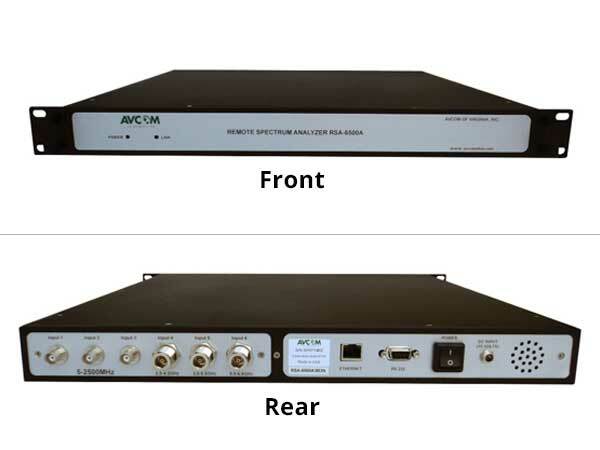 Designed for the teleport, oil and gas, maritime, broadcast, military, TCSM, and wireless community, the PSA is compact, portable, lightweight, and budget friendly for quick and precise signal investigations. 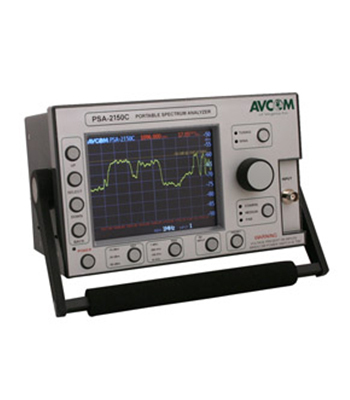 Being intuitive and easy to operate and providing many functions to facilitate quick and easy measurements, the PSA is an indispensable tool for engineers and technicians who conduct field measurements anywhere in the 5MHz to 2.5GHz range. 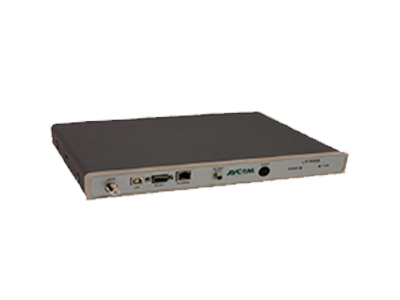 For technicians demanding a greater range, AVCOM’s external down converters may be used to extend the range up to 6.5GHz. The color LCD display provides the user with an accurate and detailed picture of the spectrum being investigated, even when operating under challenging bright sunlight or other difficult lighting conditions. The field replaceable Li-Ion battery uses an internal charger and a multi segment battery status indicator is provided. The PSA comes equipped with 13V/18V/22kHz LNB power to directly power the satellite LNB, and programmable LO Offset selection provides no-math direct frequency readouts of low side or high side LNB’s. Up to ten user-defined presets allow for executing quick repetitive testing parameters. Screenshots may be saved on the PSA and can be recalled on-screen for comparing signal footprints or can be downloaded to a PC using AVCOM’s free software for documentation. The number of applications and features of the PSA are endless so contact us today!